The New Zealand Will Kit. A complete guide to writing your own legal Will. Young or old, married or.. The New Zealand Will Kit Family Pack. 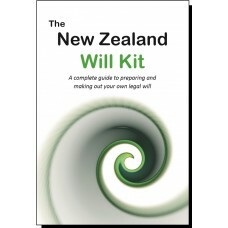 A complete guide to writing your own legal Will. Le..